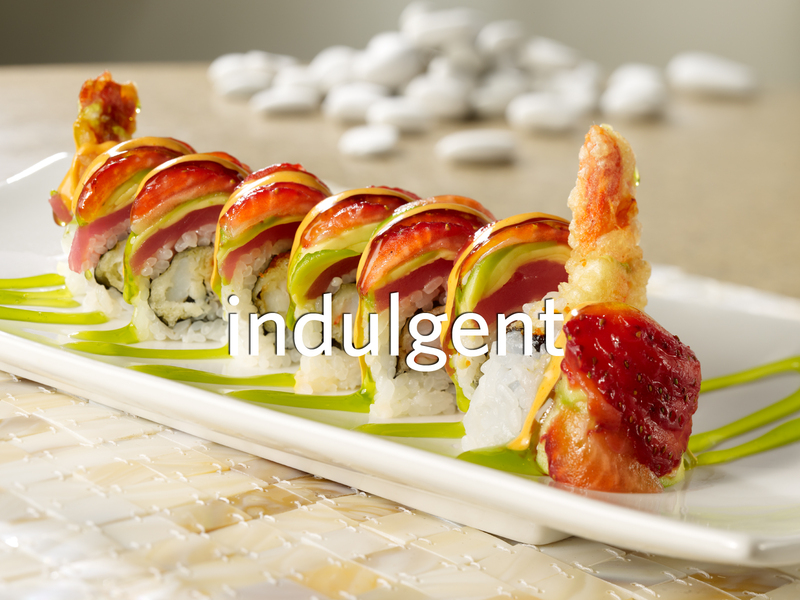 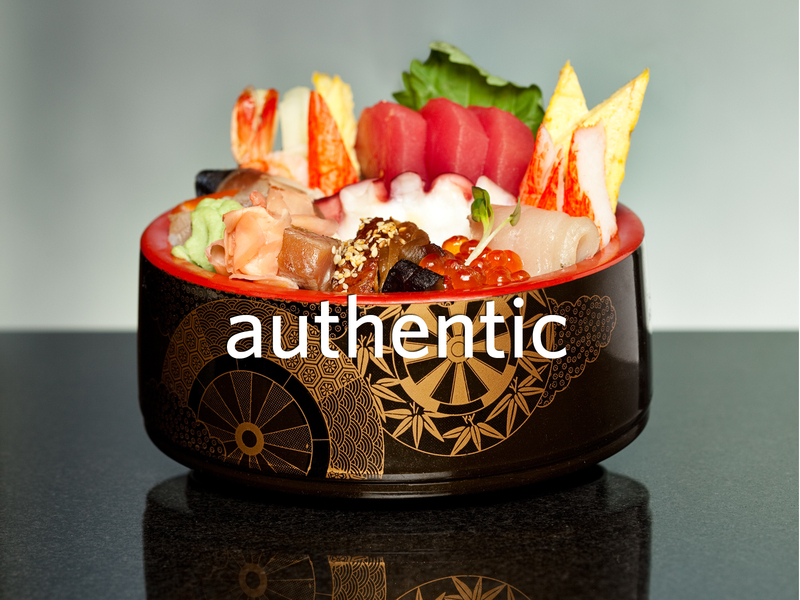 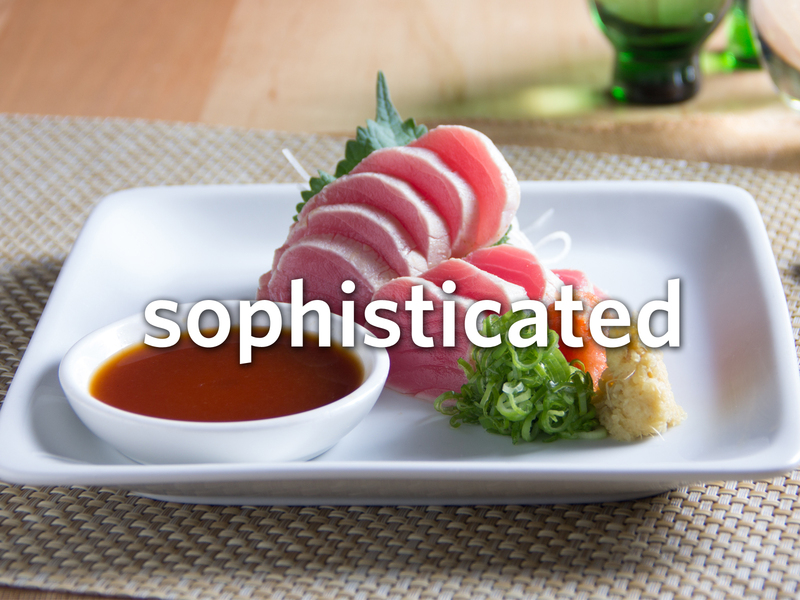 Sushi Zushi – With a menu of delightful sushi as well as cooked items, there is something for everyone. 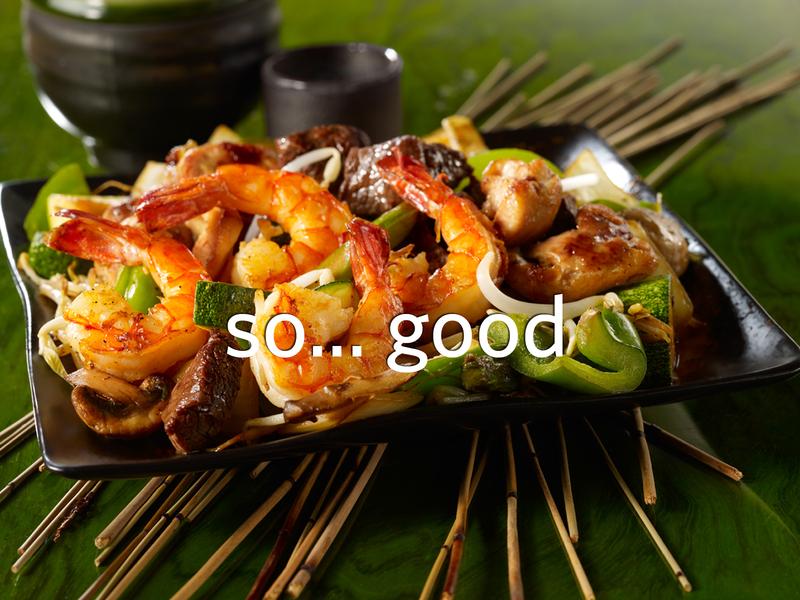 Experience the flavor of life. 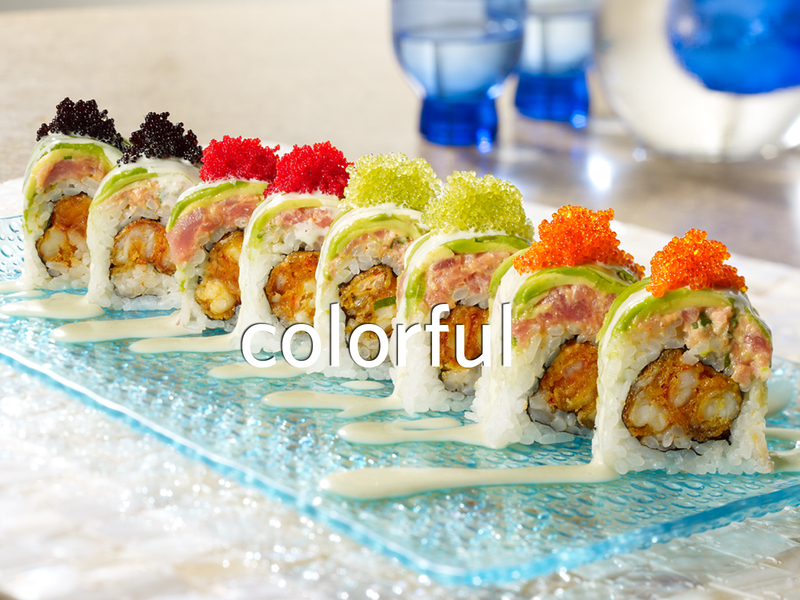 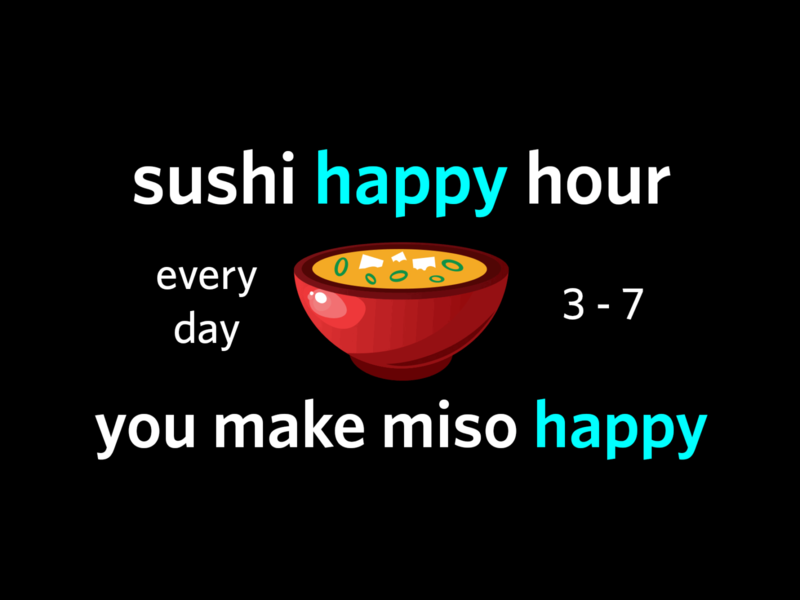 Experience Sushi Zushi.